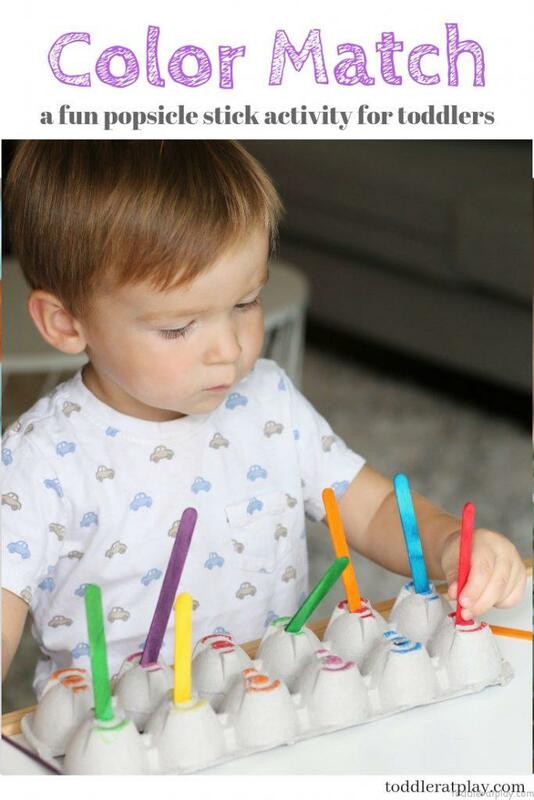 This is a fun and cute toddler activity inspired by the wonderful Swaddles n’ Bottles. 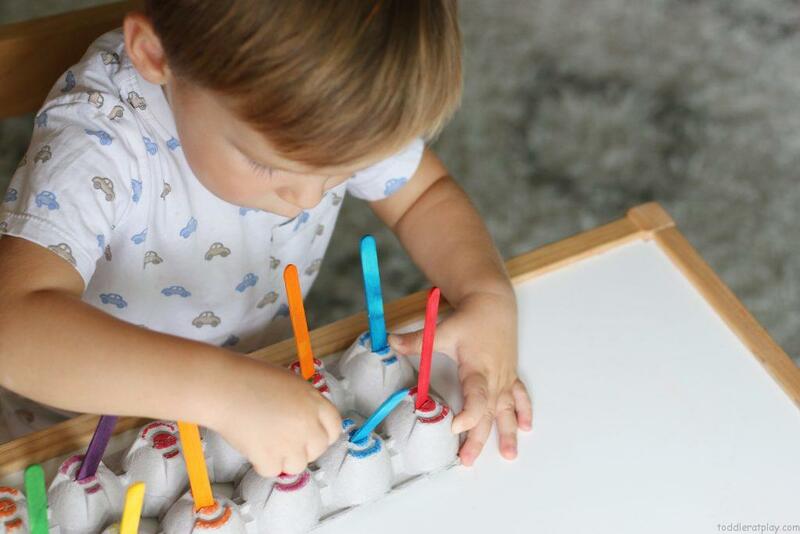 I thought my son, 2, would have an awesome time with this little Popsicle Stick and Egg Carton Color Match. And he did! It was so easy to set up and I had everything right in my house! 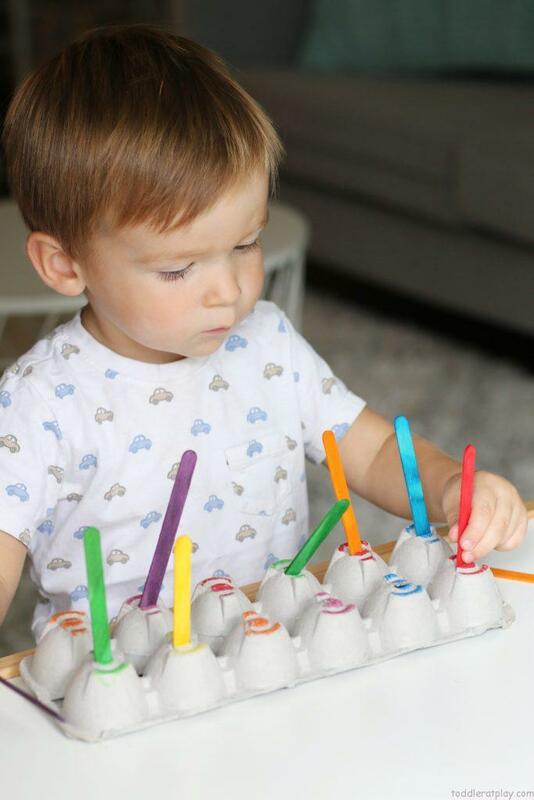 Viktor loved the idea of sticking the popsicle sticks into the egg carton and matching the colors made this activity oh so much more fun! It took practically no prep for me which is what I like. 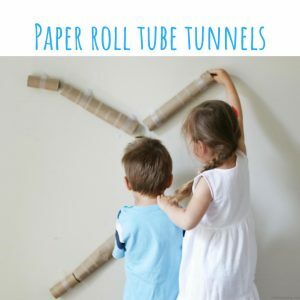 Simple and educational activities are best and one’s that keep kiddos busy are even better! 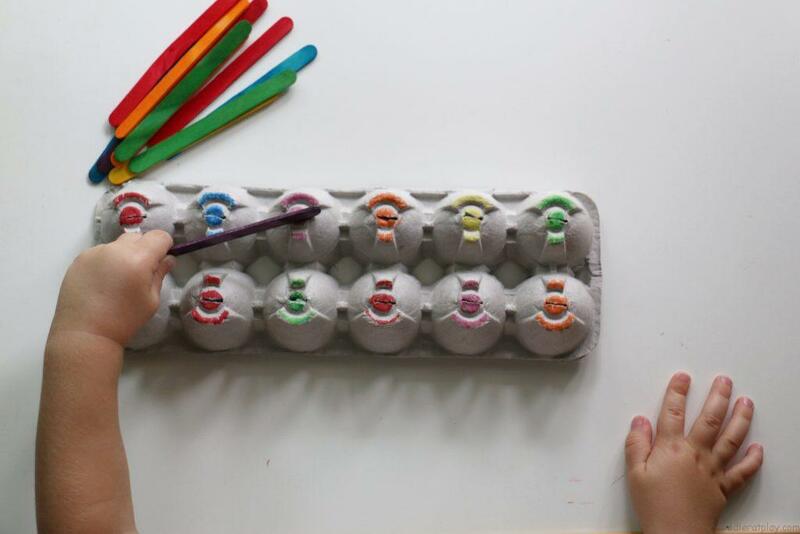 Flip the egg carton upside down and use different colors to color the sections, then use a knife to poke a hole. 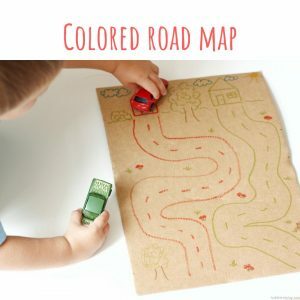 Prep the matching popsicle sticks. 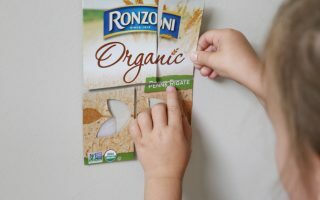 This was a big hit with little Viktor. He LOVED this activity. He sat doing this for about 30 minutes and it was great because it consumed his attention and kept him busy. And I got to do some housework. 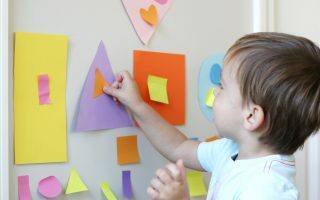 This activity improves lots of important skills in children. 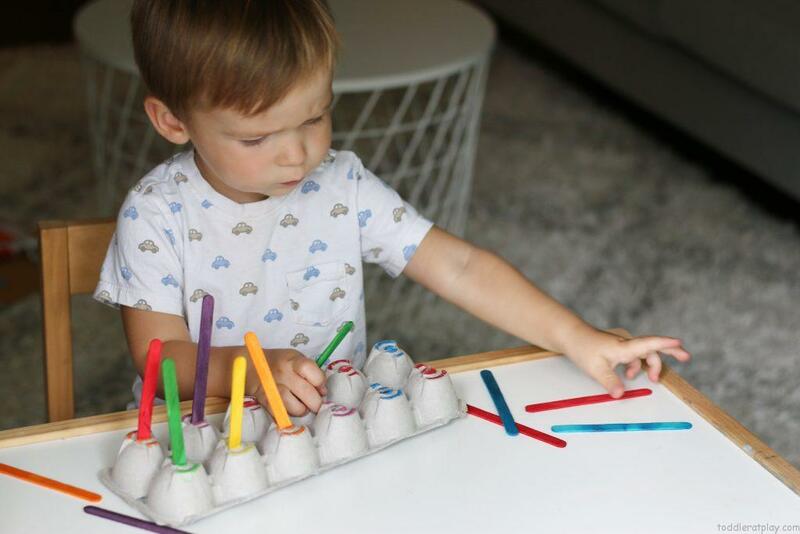 For one, they stay busy and focused on one simple activity which is so helpful at exercising their concentration skills, congnitive skills and brain development. 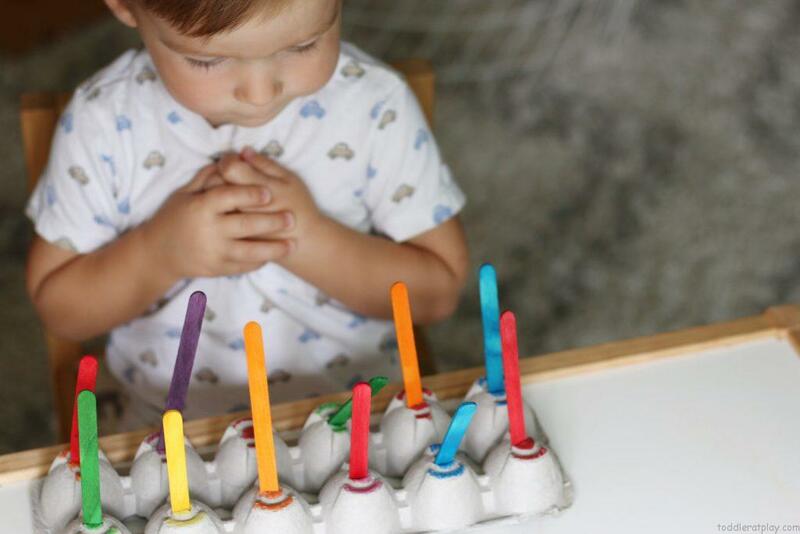 And second, they improve hand-eye coordination and fine motor skills. 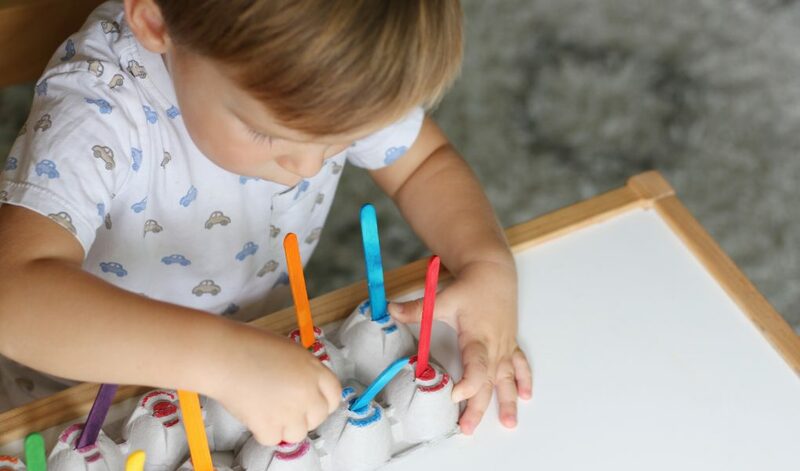 Grasping the popsicle stick takes skill and sticking them into the egg carton sections take even more skill. 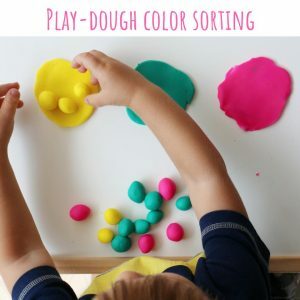 Try this super easy and fun activity today! LOVE this Veronika! You’re little guy sure is a cutie! You can tell he is focusing so hard!